Home / Articles / What’s Wrong with the Seahawks? 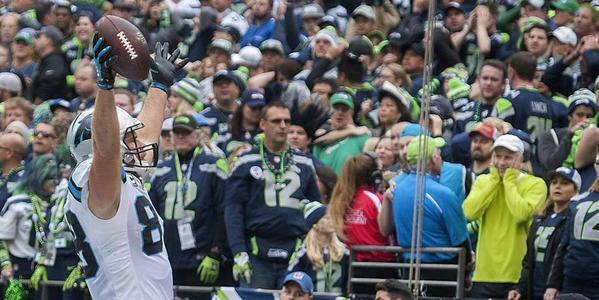 The Seattle Seahawks lost to the Carolina Panthers at home on Sunday 27-23. For the second straight game the Seahawks gave up a more-than-a-touchdown lead in the fourth quarter. Also, for the second straight game it was a tight end that put the opponent in a position to win. These are not the same Seahawks we are used to seeing, so what is wrong in Seattle? Kam Chancellor missed the first two games of the season for Seattle when he decided to hold out in hopes of re-working his contract in some way. In his absence Seattle lost those games, both on the road, and the secondary suffered from miscommunication. In the first game, Seattle lost because Chancellor’s replacement, Dion Bailey, slipped and fell and the receiver was able to catch the ball for a touchdown. At the time it was assumed Chancellor would not have fallen and therefore the receiver would probably not have caught the ball. In the second game, Seattle lost to Aaron Rodgers’ Green Bay Packers and may have lost even if Chancellor would have played; Rodgers can beat anyone. But even though Chancellor has returned the secondary communication issues have continued. It would be nice if the problems with the formerly-great Legion of Boom could be linked to new personnel. The Seahawks signed Cary Williams in the offseason, but besides the game against the Bengals he has played well. Many of the breakdowns in the fourth quarters have come when a tight end, like Tyler Eifert of the Cincinnati Bengals and Greg Olsen of the Carolina Panthers, splits Chancellor and fellow safety Earl Thomas. It has become a too-often-viewed scene, for Seahawks fans, of Chancellor and Thomas looking at each other and wondering what happened while an opposing tight end is celebrating in the end zone. Against the Seahawks in week five, Eifert had eight catches for 90 yards and two touchdowns. On Sunday, Olsen had seven catches for 131 yards and a touchdown. Both Eifert and Olsen scored touchdowns in the fourth quarters of their respective games against Seattle. The Seahawks opponent this Thursday night is the San Francisco 49ers. So far this season, 49ers tight ends have not produced very much. Former All Pro Vernon Davis has been banged up early in the year, but should be active for the Seahawks game. After viewing tape of the last two Seahawks games, though, Davis and the 49ers have to be frothing at the mouth in anticipation of the matchup. It is perplexing that teammates Chancellor, Thomas and cornerback Richard Sherman would have so many problems with knowing where the others are on the field and who is tasked with covering opposing players. These three teammates have played together for several years and done so successfully. Some questions must be asked. First, is it because Chancellor missed the entire training camp and preseason that the communication among the secondary is off? 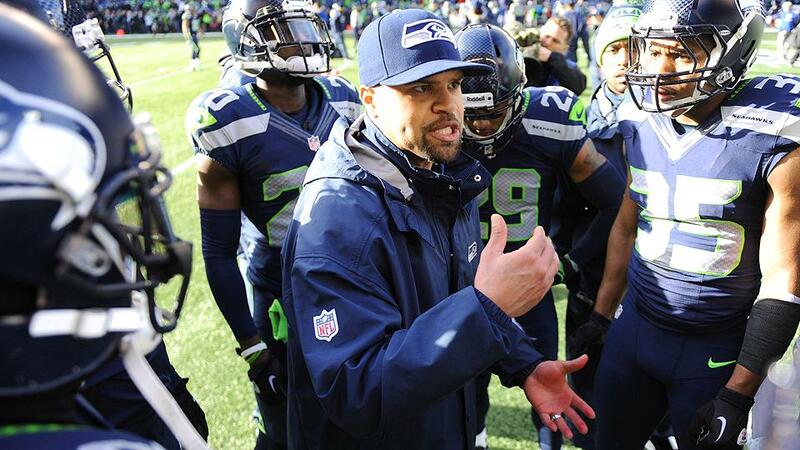 The Seahawks have a new defensive coordinator in Kris Richard. Though Richard has been an assistant coach on the team for a number of seasons, he has changed some of the defensive signals and language. Is Chancellor confused because some signals he hears and reacts to do not correspond to this season’s, but past ones? Two, is Richard doing a worthy job? Most of the players have not changed for Seattle, but they simply do not look like the same team. They have blitzed more this season. They have moved Sherman around more this year. Between 2012 and 2014, the Seahawks basically played fairly simple press coverage and cover-three and dominated doing so. In 2015, the defensive numbers are not bad compared to the rest of the league, but are in contrast to recent Seahawks defenses. The fourth quarter numbers are not good by any measure. Is this a player problem? Or a coaching/preparation problem? The players are basically the same. The defensive coordinator is new. Before the season the Seahawks knew there might be some issues with the offensive line. They knew that it might take some time for the offense to adapt to tight end Jimmy Graham and for Graham to adapt to the offense. One thing nobody foresaw, however, was the secondary having major issues in the fourth quarter. This had never happened before, so why would it start in 2015? But start, it did. How does it get fixed? The Seahawks players and coaches must find the answer to this question quickly, because suddenly Thursday night’s game against the 49ers is a must-win. 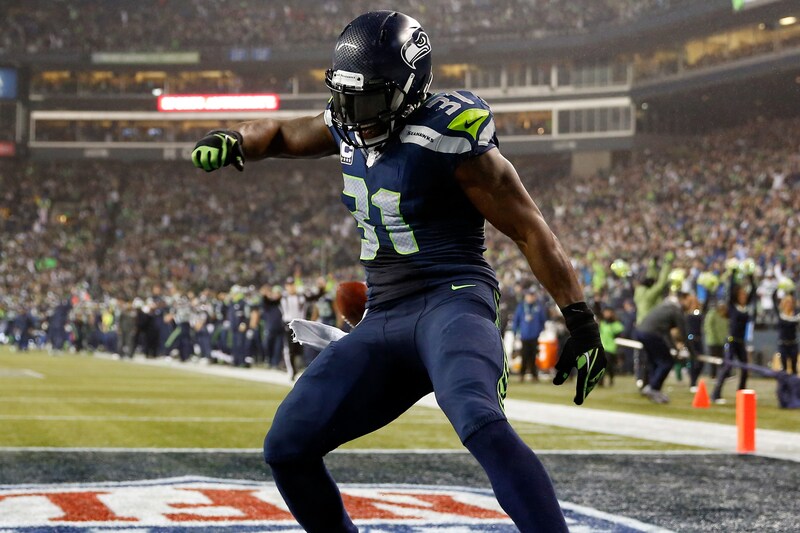 Either win or the Seattle Seahawks will not be in the playoffs this year. Previous: Hear That Rumble? It’s Thunder Dan.